Greetings, Thank you for taking your time to read this and for considering making a donation. It is with broken hearts that this fund was created. 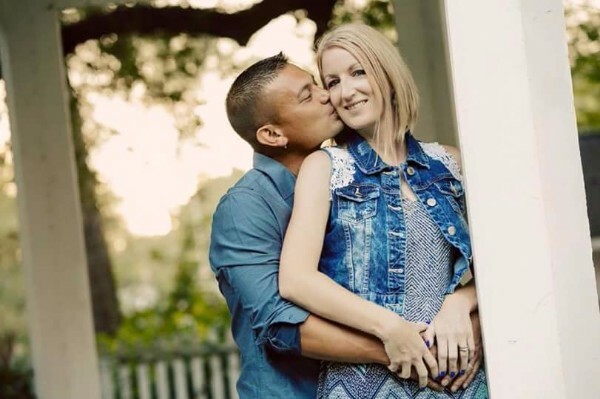 Sean Cruz, a beloved husband, father, son, brother, and friend unexpectedly passed away on January 23rd after complications from a liver biopsy, he was just 35 years old. 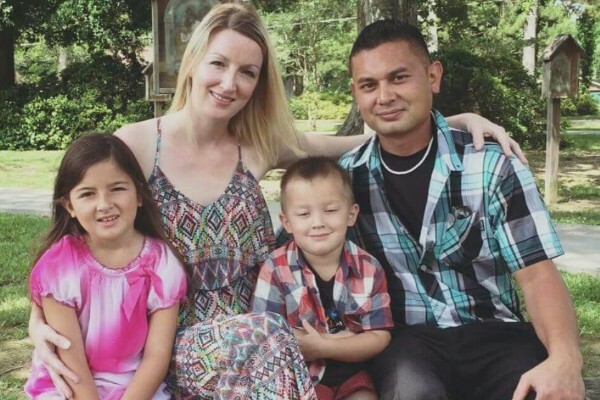 Sean leaves behind a beautiful wife and two adoring children. Sean was loved by all who knew him, he inspired and encouraged many with his positive attitude and loving heart. He was a loving husband and a devoted father. Tiffany, Jasmine 8 and Seanie 4 were his everything. 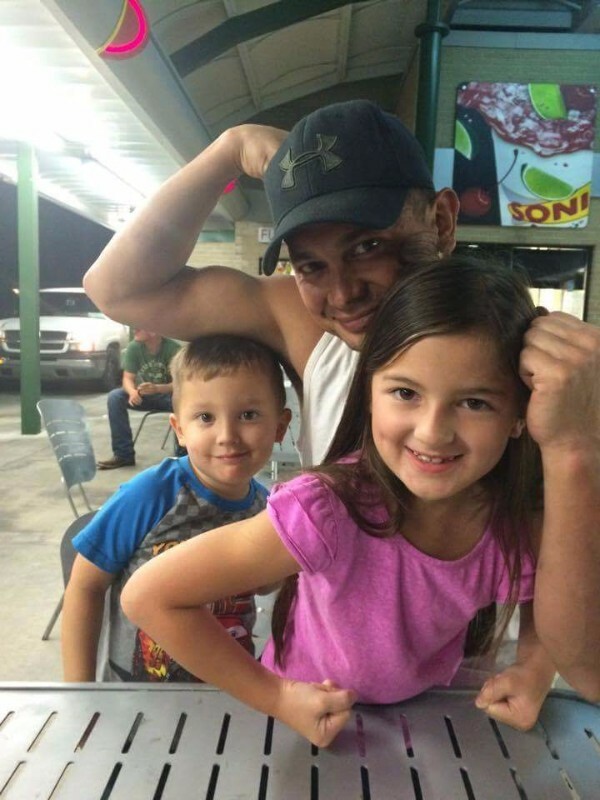 This fund is created in honor of his memory, in hopes to continue to support his wife Tiffany and the children during this incredibly difficult time. Sean was the primary breadwinner and Tiffany is a stay at home mom. No amount is too small, anything will help. Thank you for your support and contribution. May God be with you during this tough time. Tiffany, my thoughts and prayers are with you and your family. Sending you my heartfelt prayers! God bless you! We continue to pray for you and your children Tiffany. God has an awesome plan for your lives regardless of how things may look right now. Trust him no matter what! In your midst of your sorrow we want you to know we care. We send you all our love and prayers! !